It is recommended to perform maintenance at least once per year, ideally in the spring time. 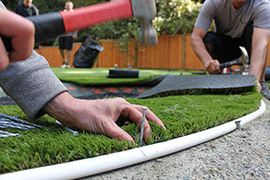 Here at Precision Greens’ we realize that your time is valuable, that’s why we have a team of skilled maintenance technicians standing by, ready to help bring your artificial grass back into the lush aesthetic it had once before. Get a 100% Free, No Obligations Estimate! This application involves the use of our motorized Power Broom to get deep into the turf fibers and bring to the surface any debris that has settled down into the turf. 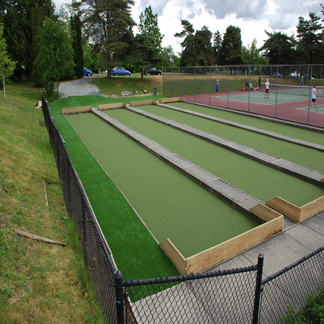 From this point, employing the use of the power brooms, rakes, shop vacs and leaf blowers, Precision Greens removes all debris from the surface area of your synthetic turf. Precision Greens takes the time to try and remove weeds by the root whenever possible. 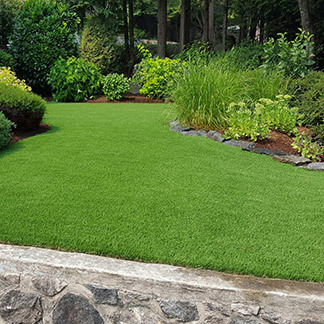 Using our proven blend of weed and moss removal formula, we target specific areas of unwanted growth that could not be fully removed by hand. Precision Greens offers detailed power washing services to have your outdoor living space spotless and ready for use. 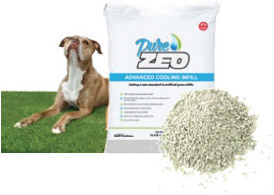 PureZEO is an organic, negative charge infill which captures ammonia found in urine. Because of its negatively charged properties, it prevents ammonia from turning into a gas, therefore eliminating smell. 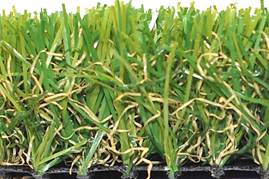 This product is brushed into the turf fibers and settles down into the thatch as a deodorizer top up or stand alone infill. Also available is a liquid spray application for pet odor. 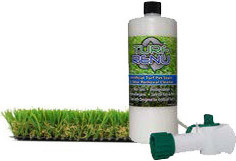 The special microbial formulation breaks down odor-causing bacteria, absorbs into the area, then eliminates the odor and returns your turf to its original germfree make-up, leaving a fresh, clean smell behind. 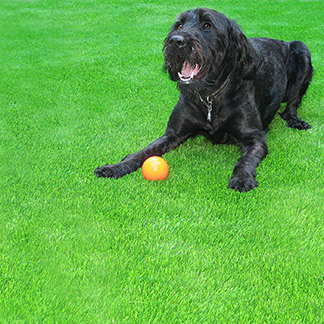 It is non-toxic, bio-degradable and safe for both pets and children. This product is available in a maintenance application and/or for sale to the customer. 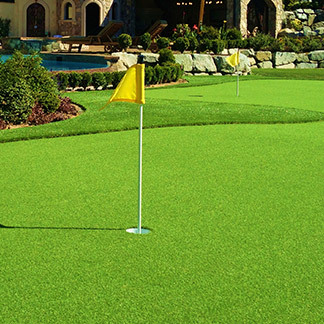 Here are a few tips and tricks that you can use to help you protect your investment and maximize the life of your new Precision Greens’ artificial grass lawn. 1. 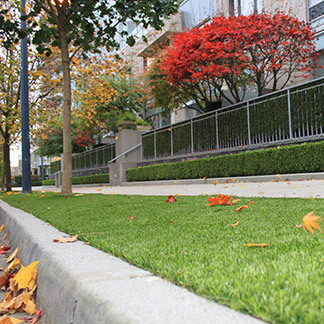 If something spills on your artificial grass, don’t panic! Spills can be easily cleaned up with any regular household cleaners or carpet cleaning solutions. 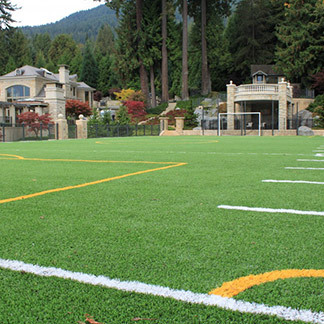 Your artificial grass will not stain or discolour. 2. Pet waste should be picked up regularly and the surrounding area should be rinsed with water to eliminate any residue. 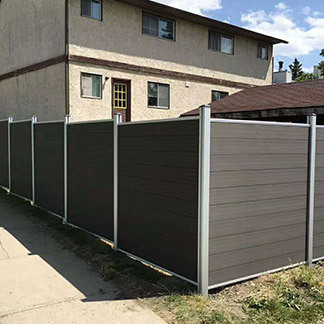 This will aid in preventing odour and weed growth. 3. Avoid smoking on your lawn. Ash deposits can create small melted spots, which may be unnoticeable at first, but will become obvious over time. Ask for an estimate on what it would cost to maintain your Precision Greens.